This CD, featuring the voice of tenor Levon M. Capan and the organ accompaniment of Susan Shamamian, is a tribute to the late tenor. All proceeds from the sale of this CD will benefit St. Thomas Armenian Apostolic Church in Tenafly, New Jersey. 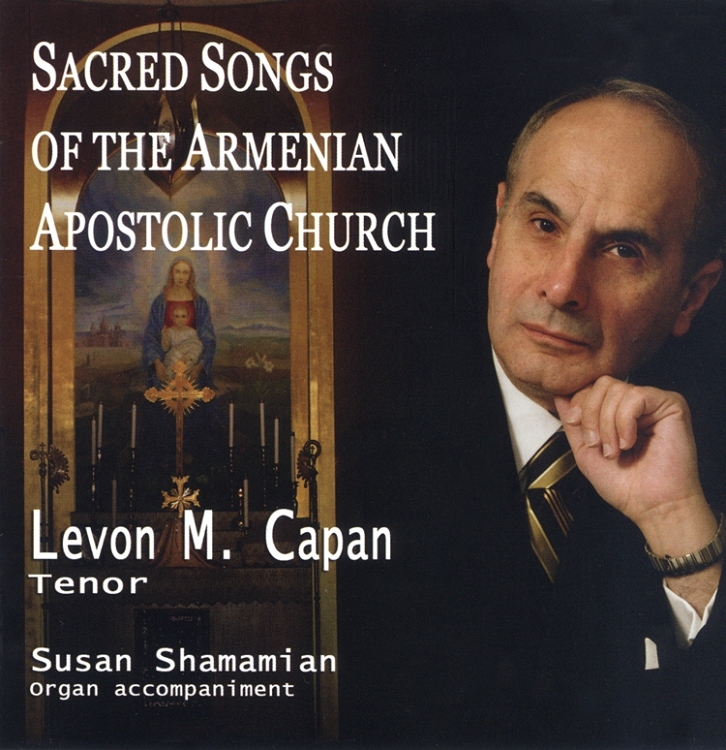 Dr. Capan skillfully renders 20 of the most hauntingly beautiful sacred songs of the Armenian Church. His voice will surely stir your soul.